The Line of Best Fit says "Young Bristolian troubadour George Ezra is possessed of a voice far more weathered and browbeaten than his tender age suggests." YES! That's an excellent description but didn't have the words to describe it. (Those music journalists describe musicians and bands so beautifully, aptly. And I call myself a writer. For shame.) 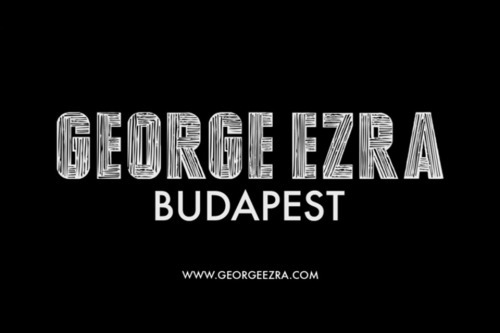 Click on The Line of Best Fit link to read the full description of George Ezra as a musician. It's quite clever and storylike. I will definitely be stalking this guy until is music is available in US. Until then, take a bite and enjoy. UPDATE: George Ezra's LP is now available on USA iTunes! Thanks for the lyrics , they are IMPOSSIBLE to find ! So glad I could help. I found them on George Ezra's Facebook page, so you know they are accurate.